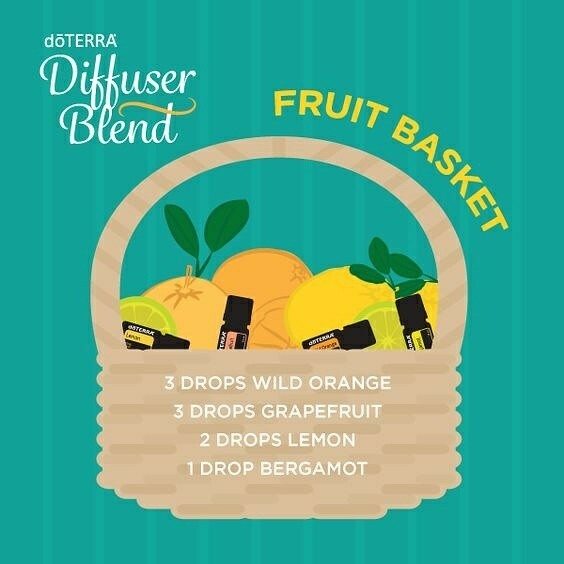 Diffuser Blends – Honey, Breathe. Hi there Everyone! I hope that you love the blends you find below! Take any of them you like and use them as a room spray by using the recipe guidelines below. 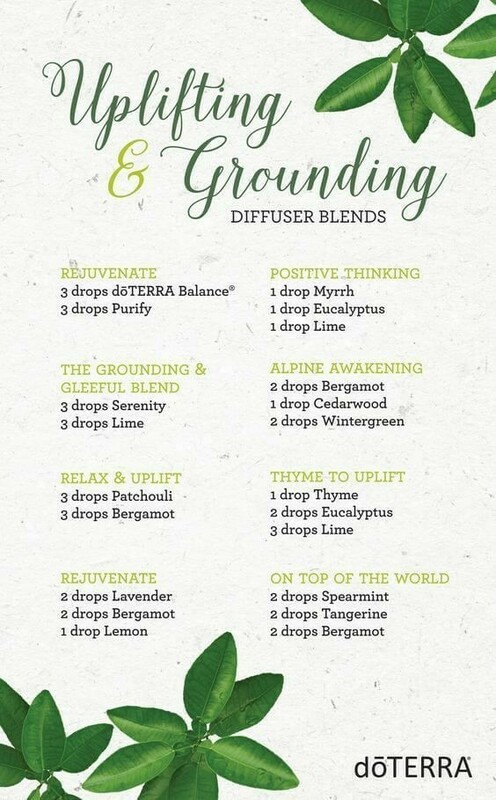 These are wonderful blends to try out in your diffuser or as a room spray. If you love them, even use them as a perfume!